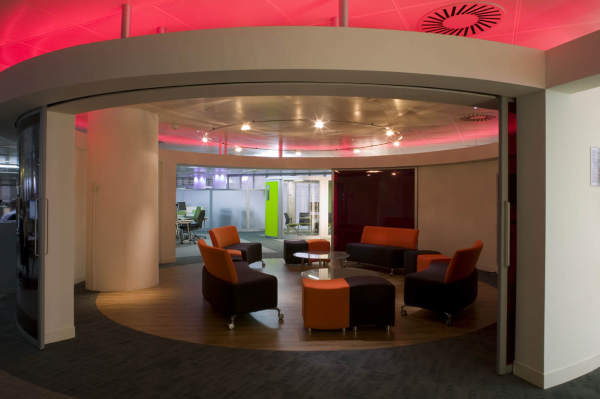 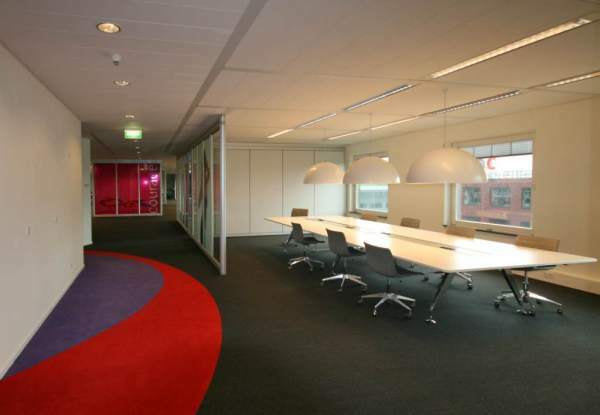 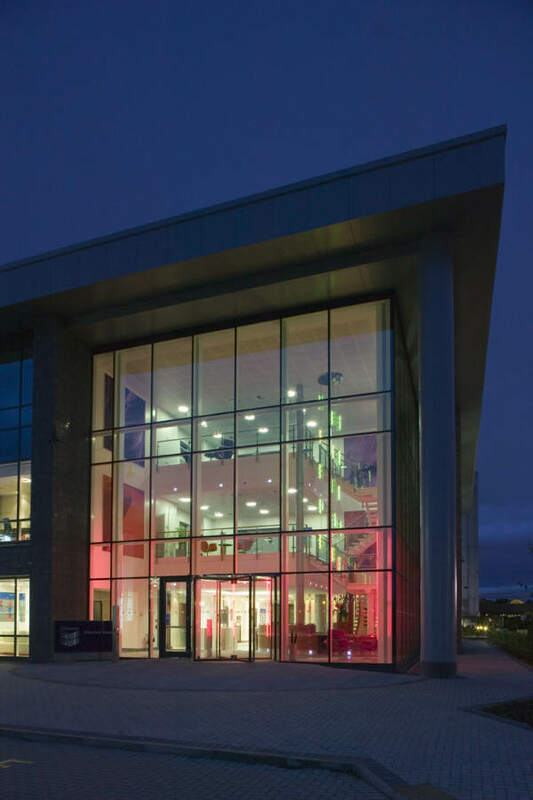 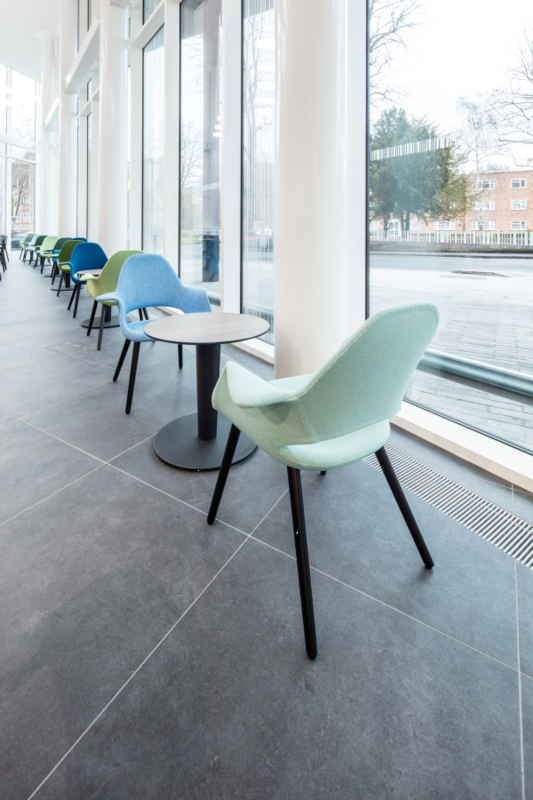 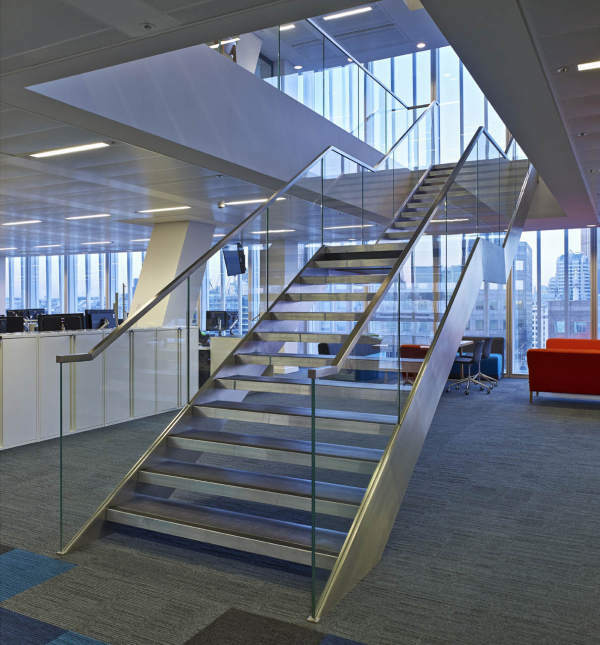 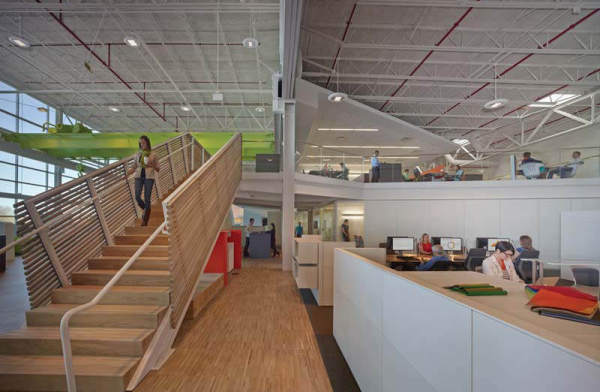 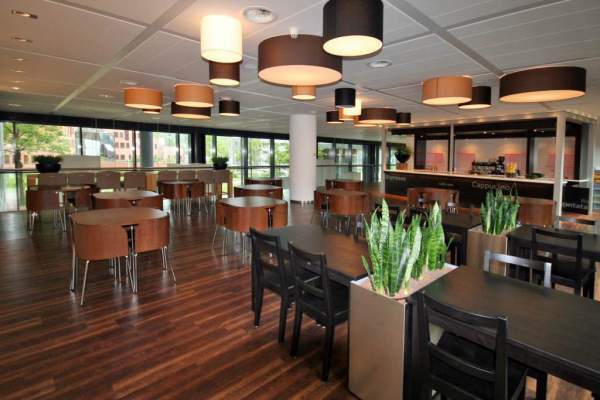 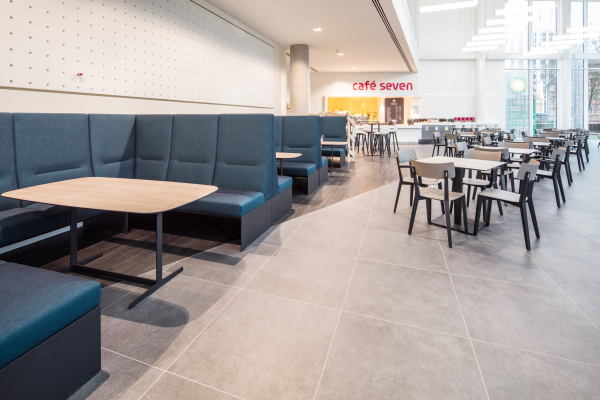 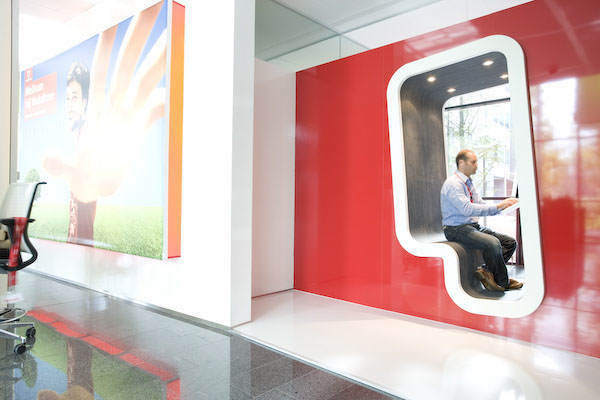 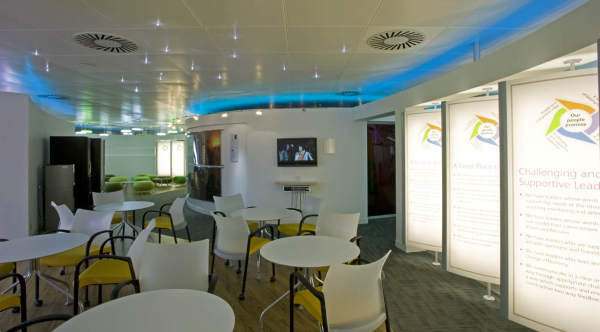 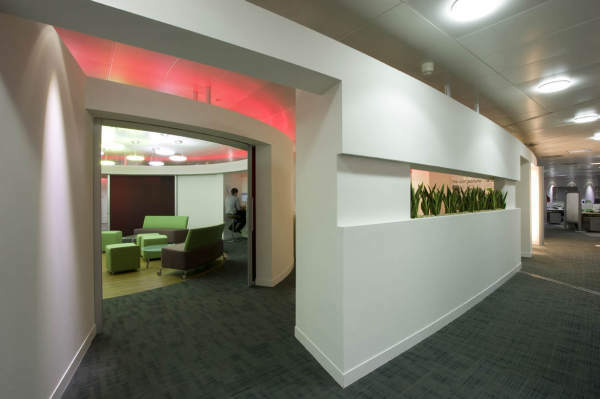 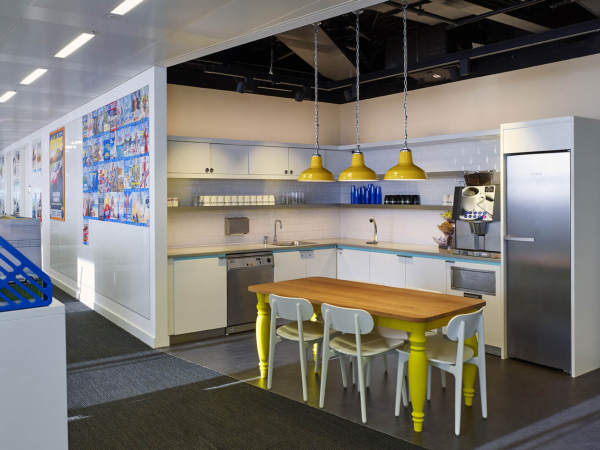 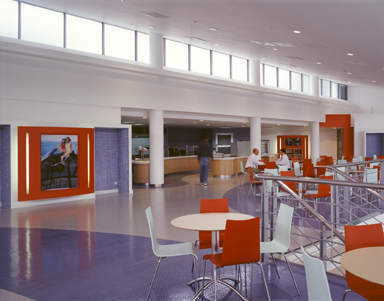 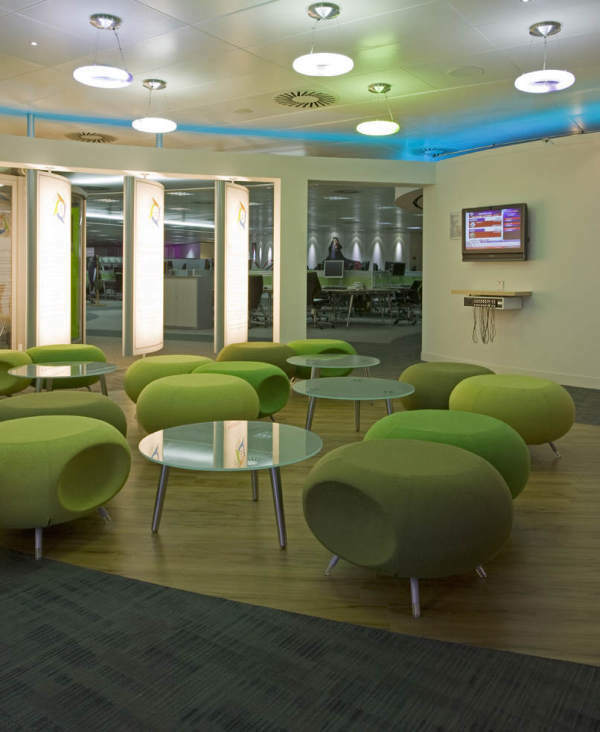 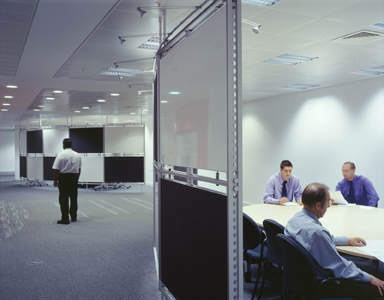 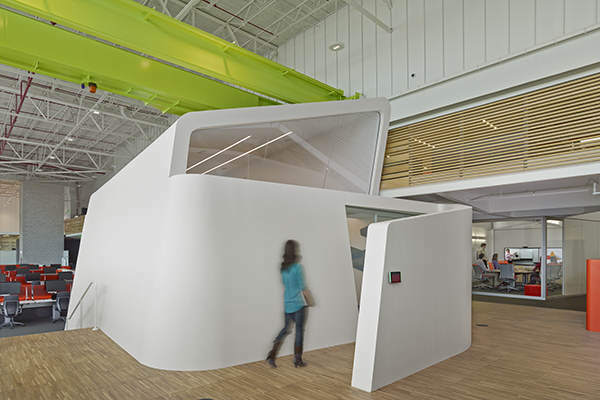 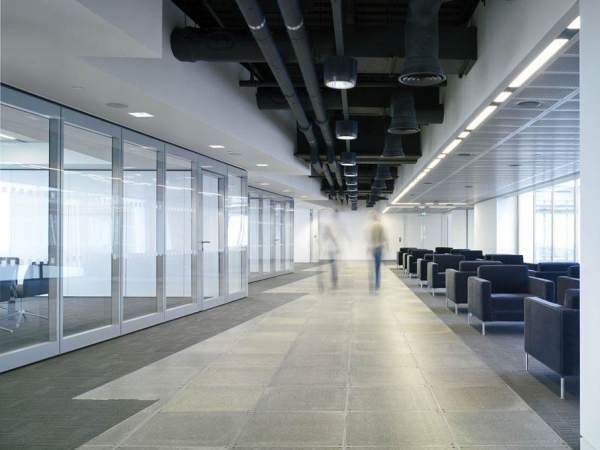 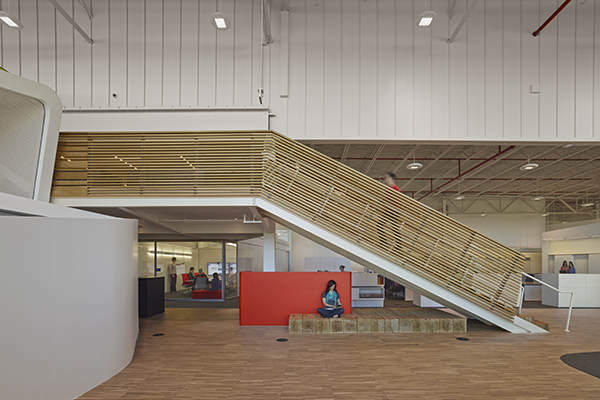 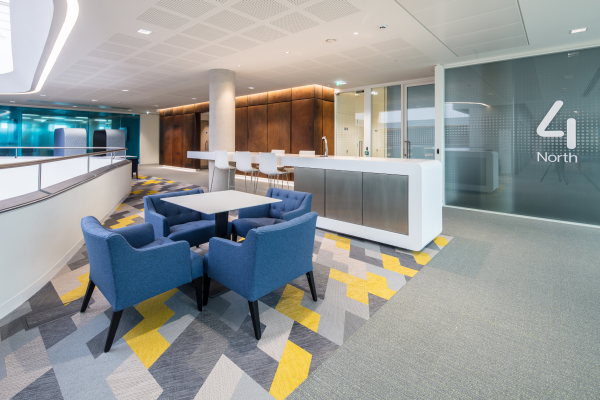 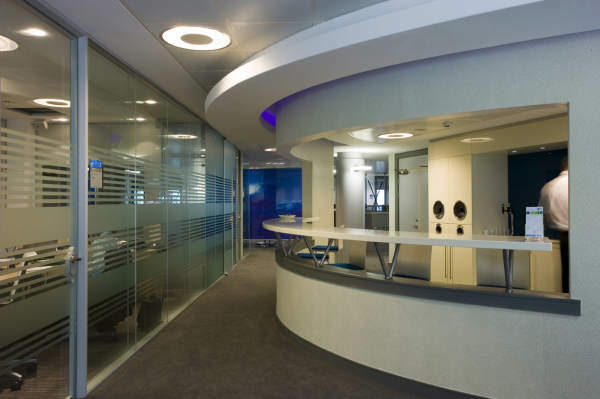 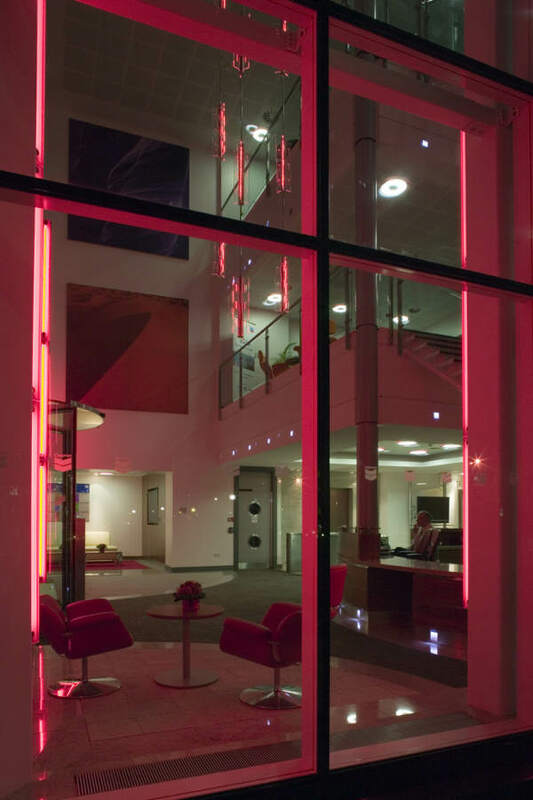 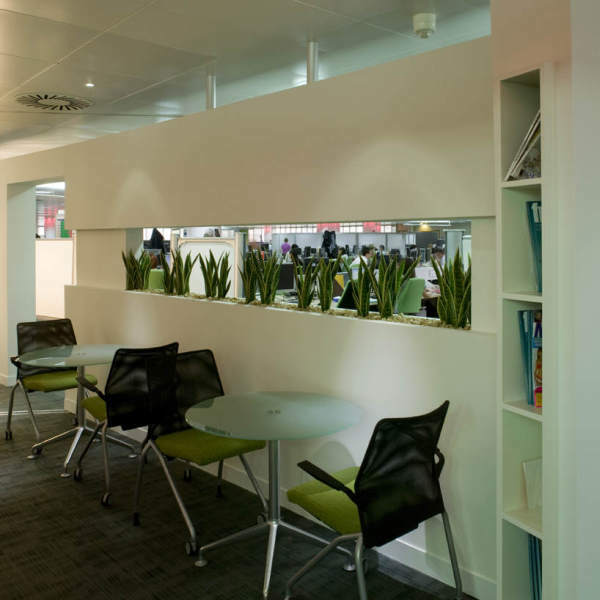 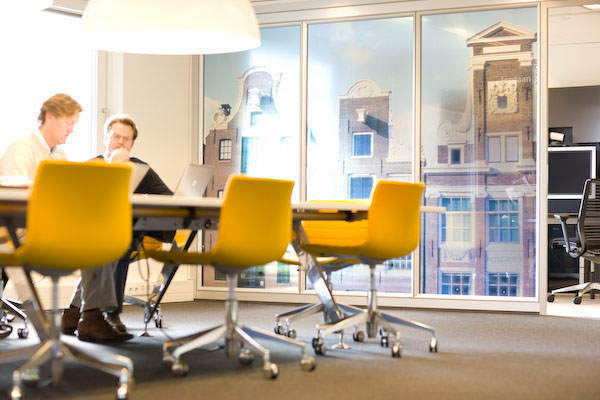 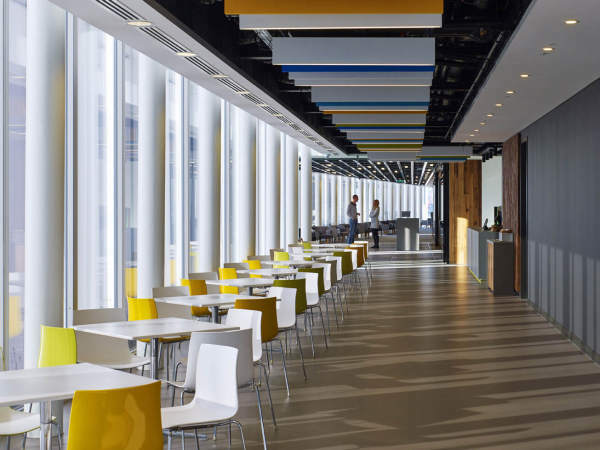 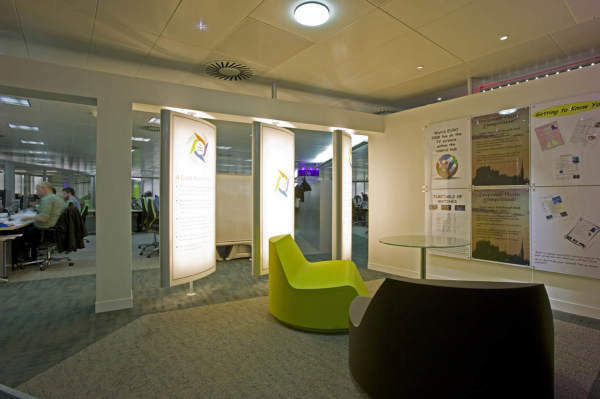 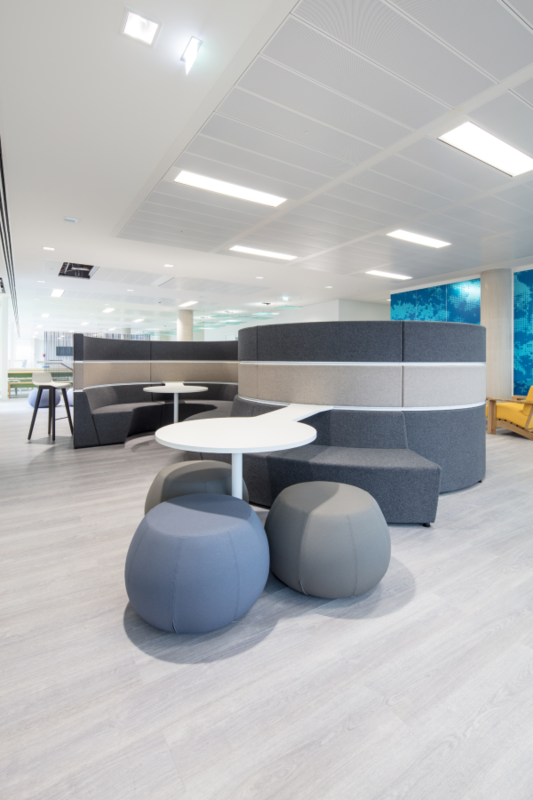 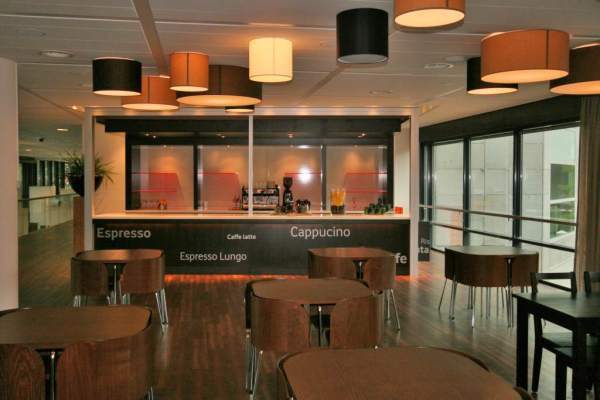 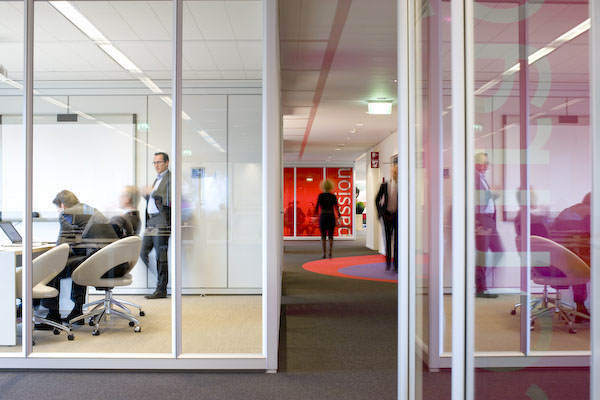 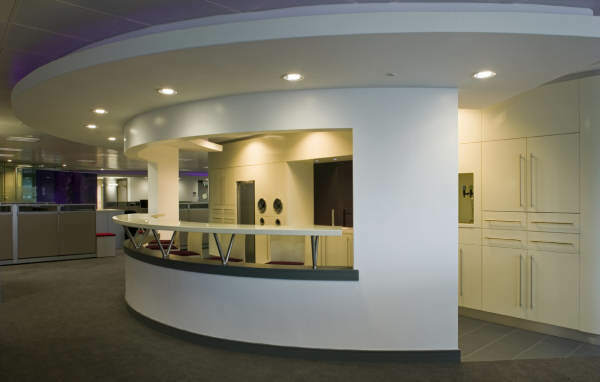 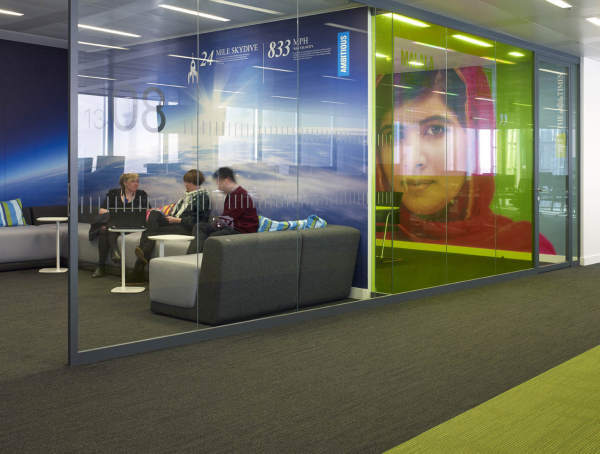 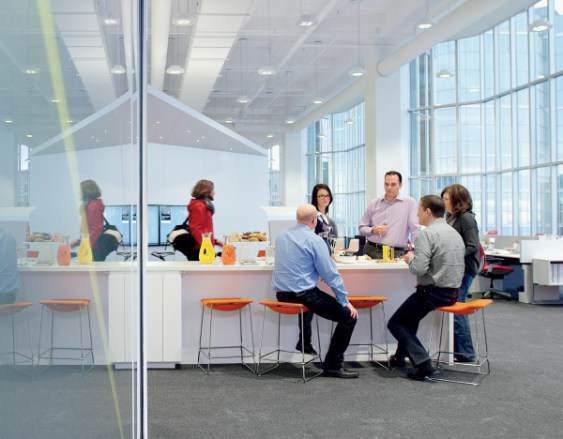 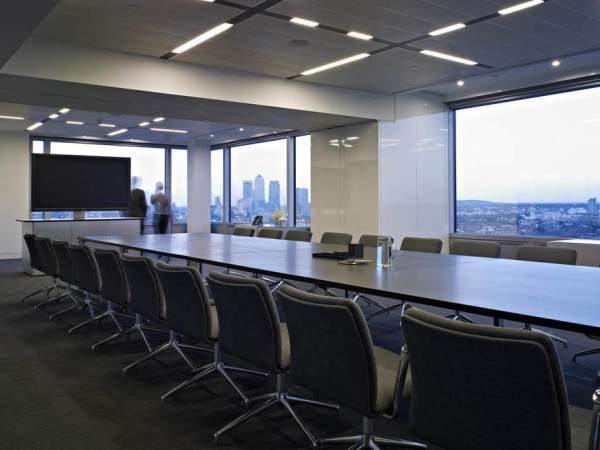 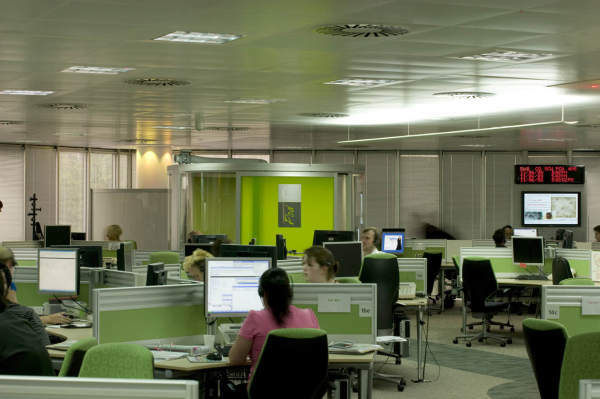 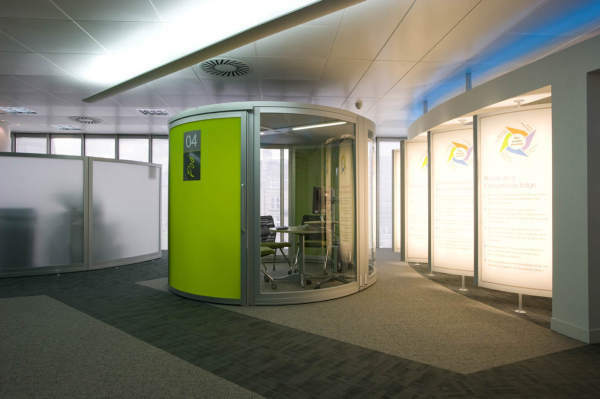 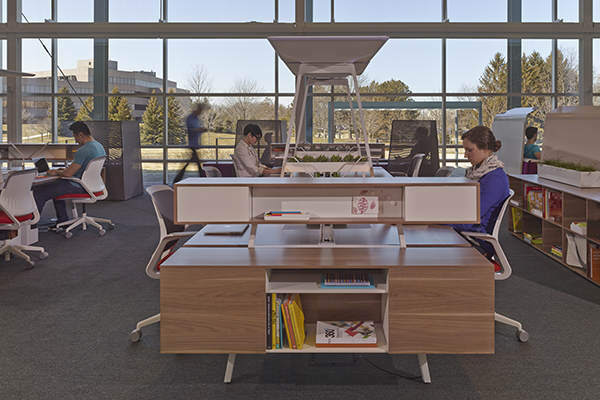 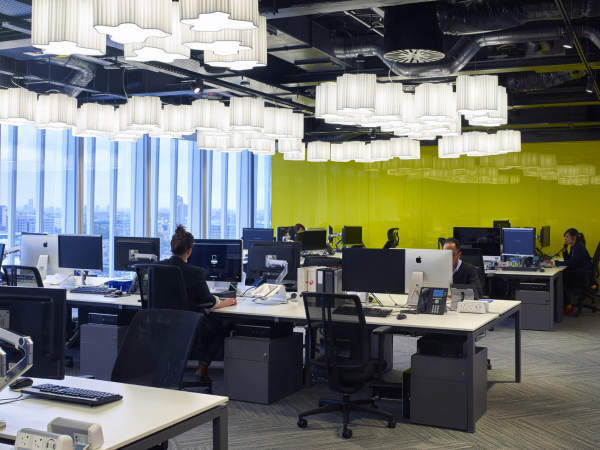 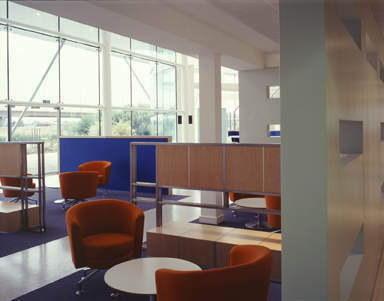 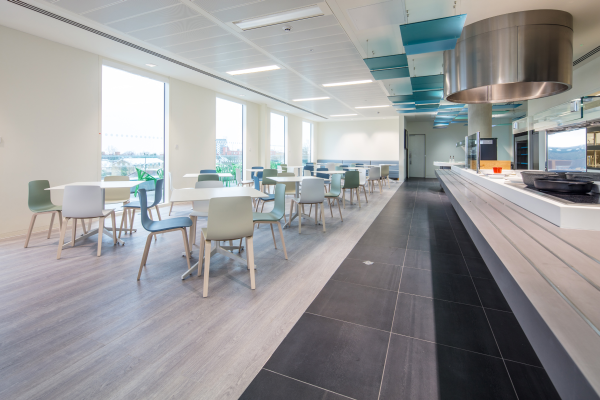 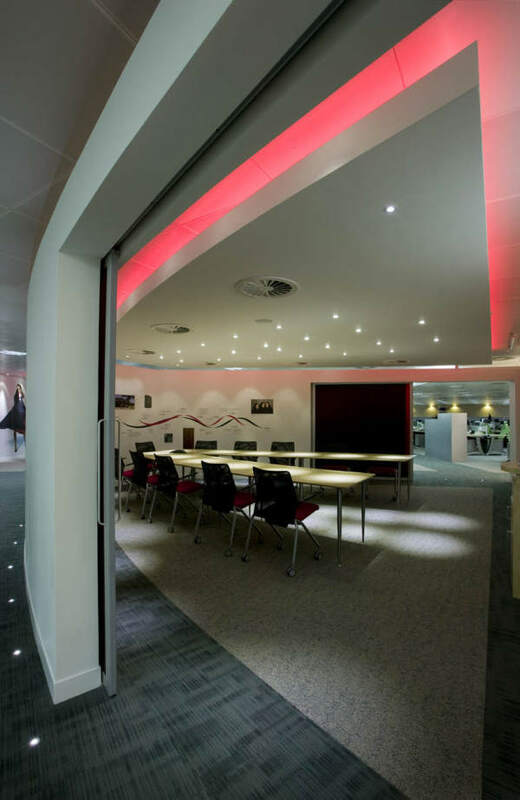 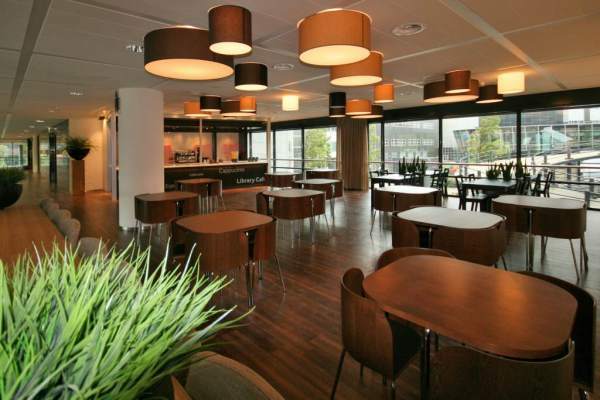 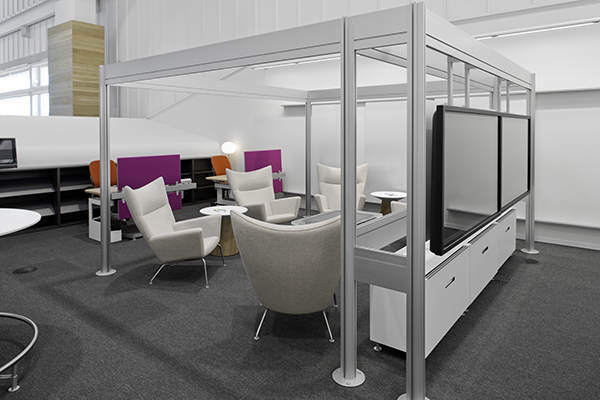 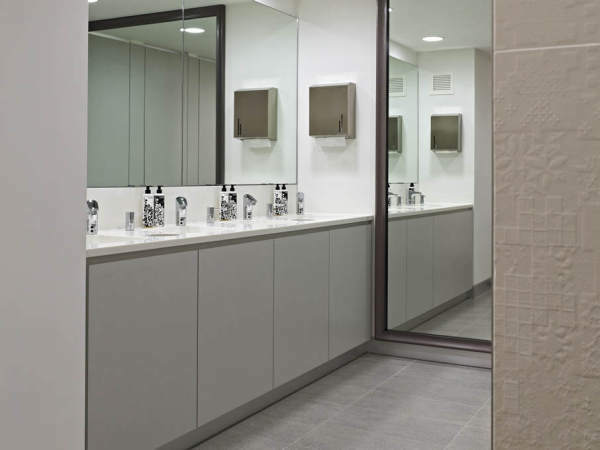 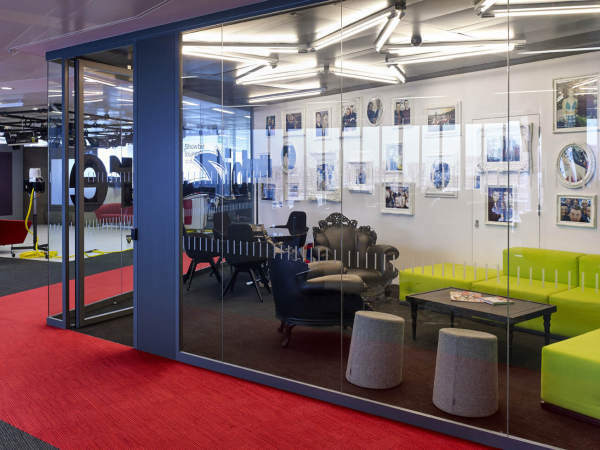 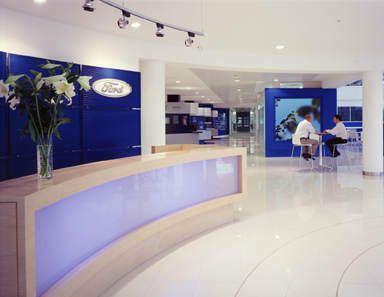 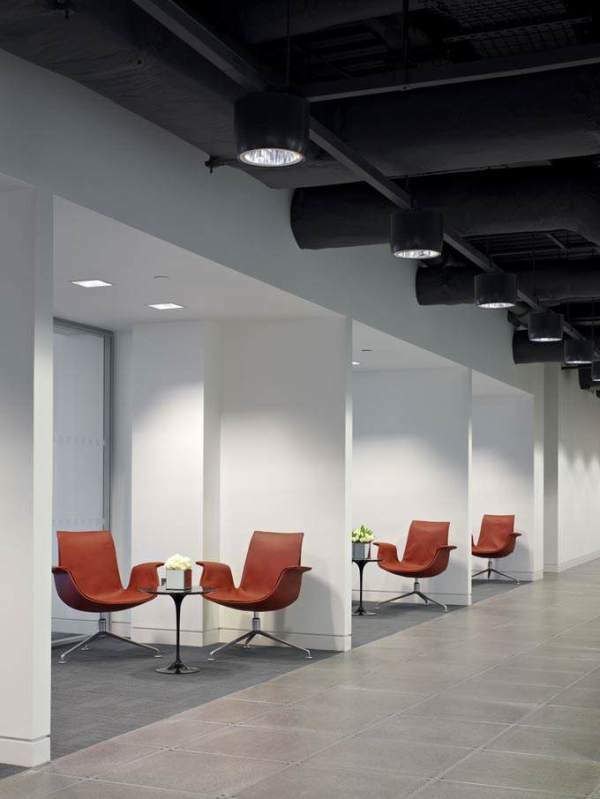 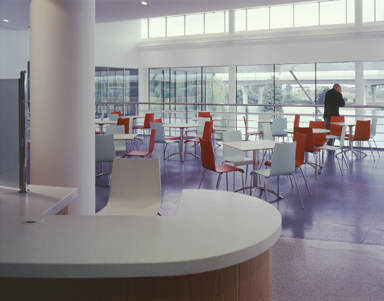 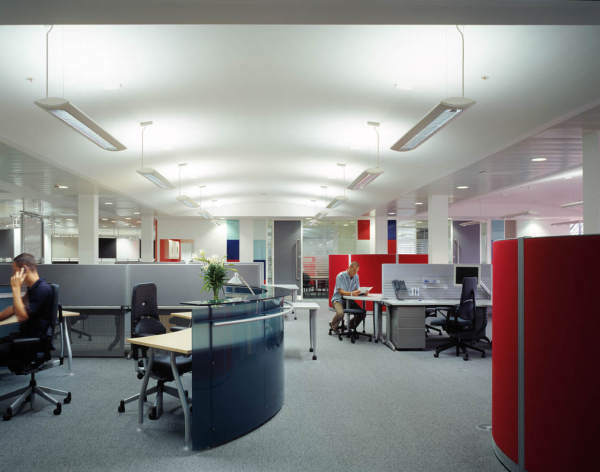 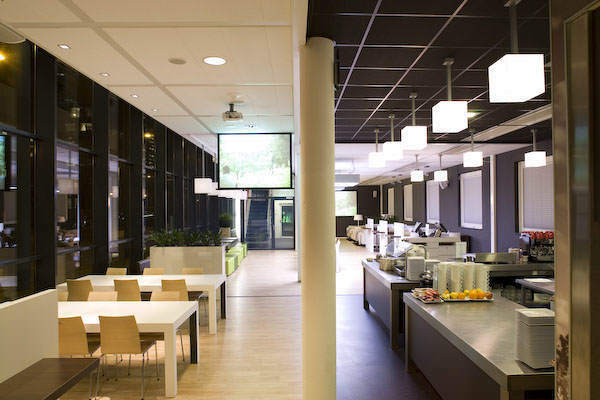 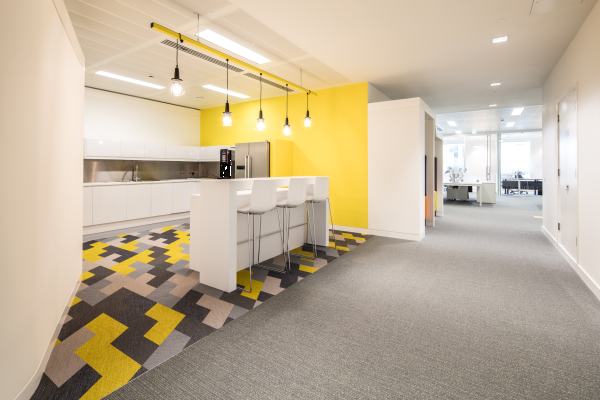 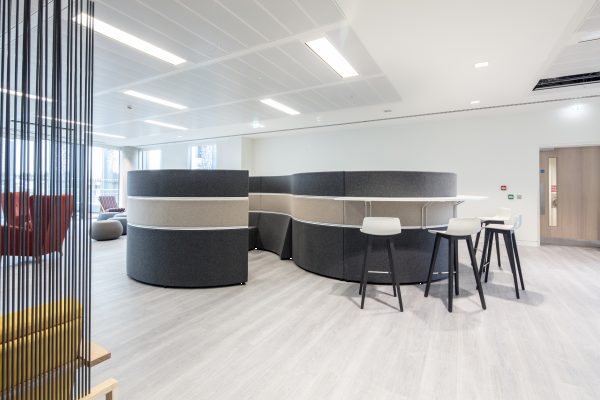 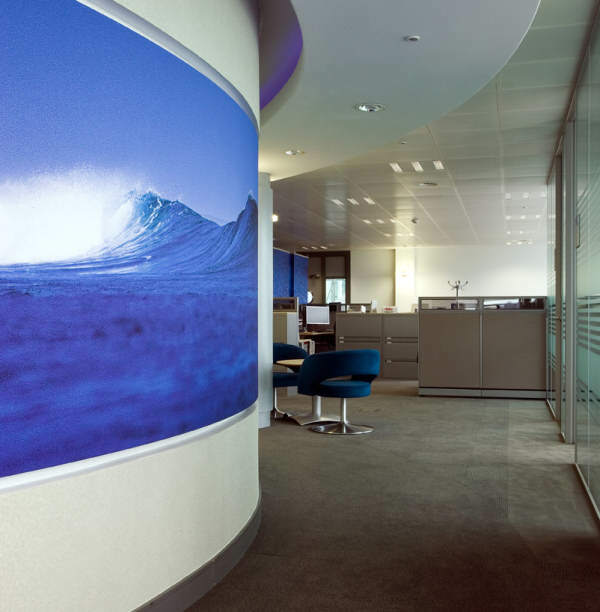 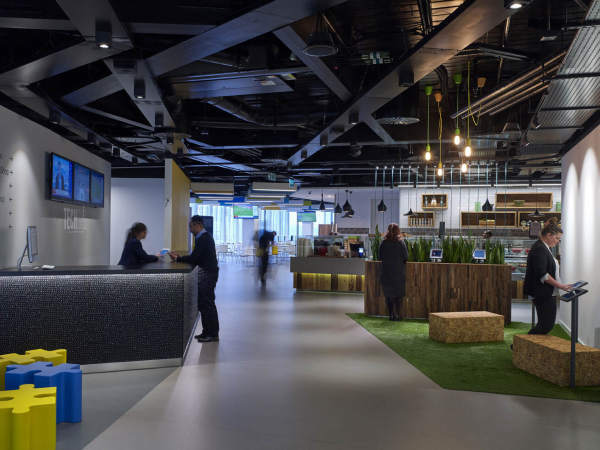 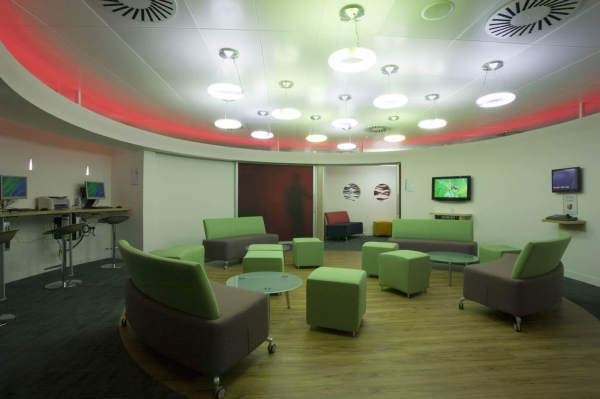 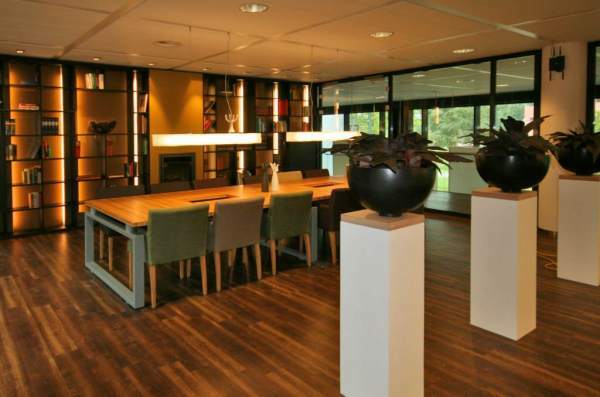 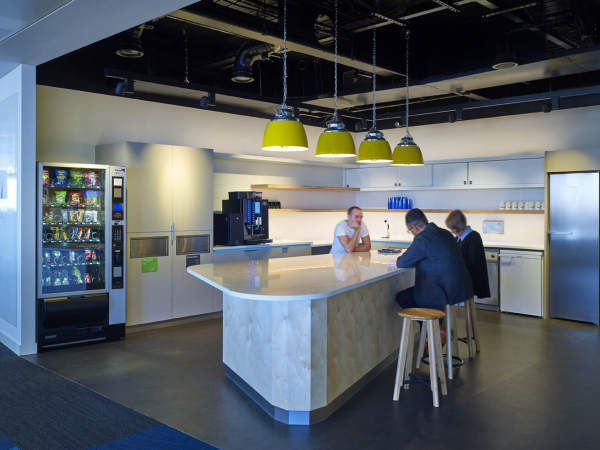 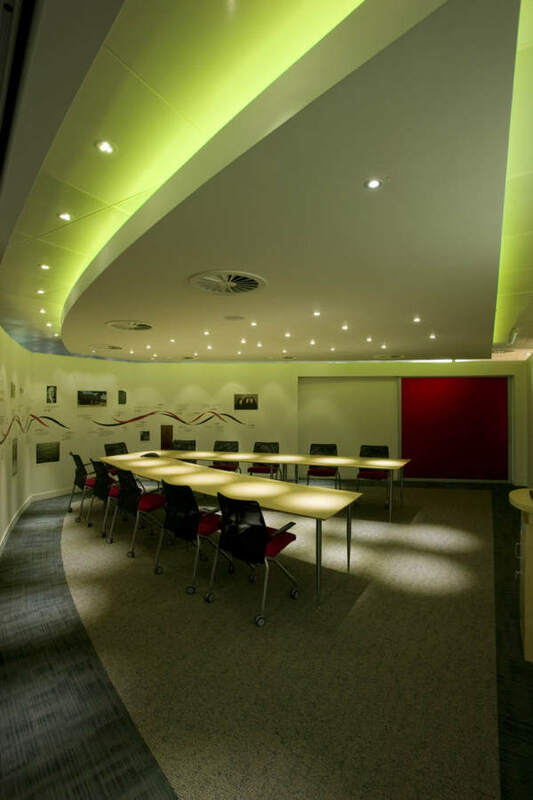 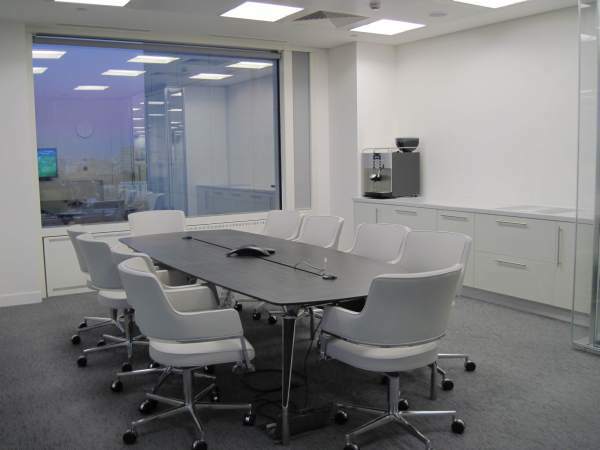 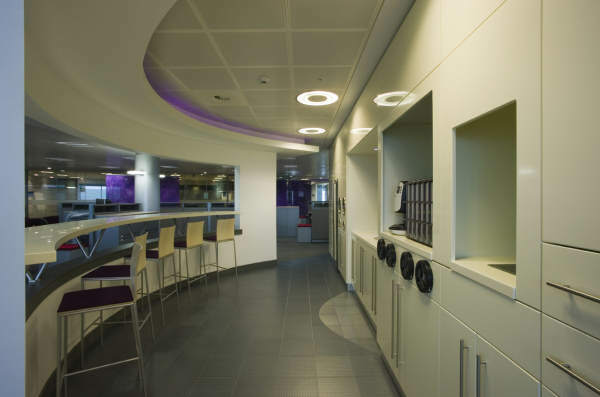 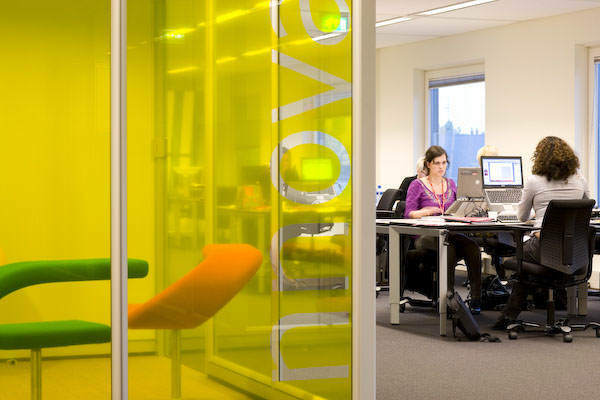 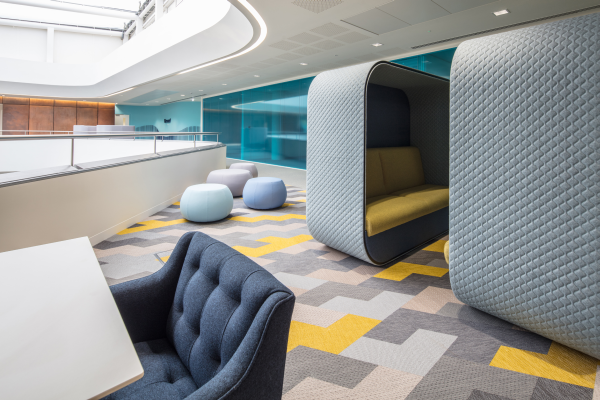 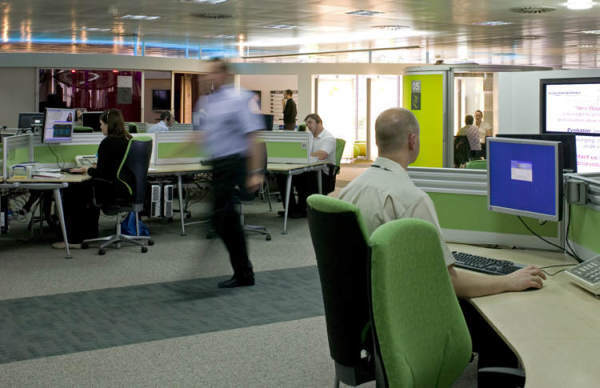 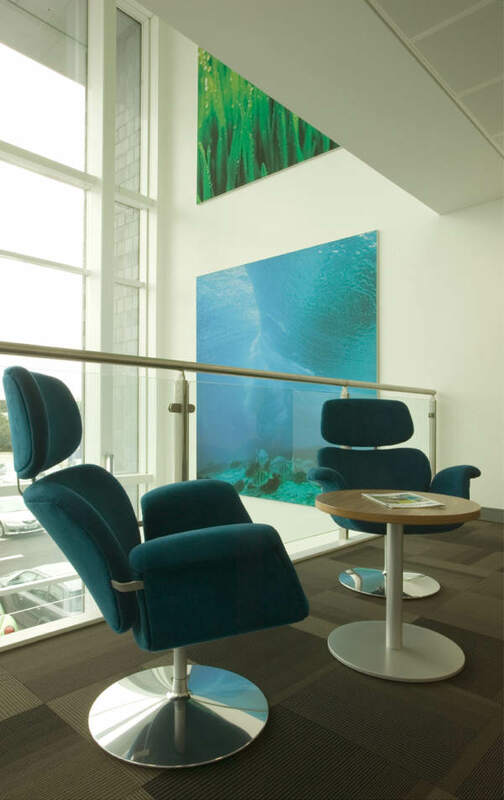 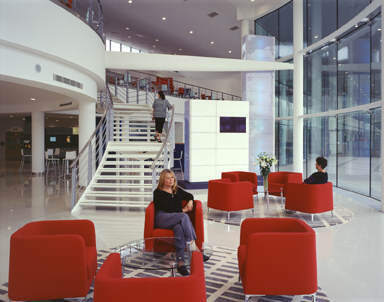 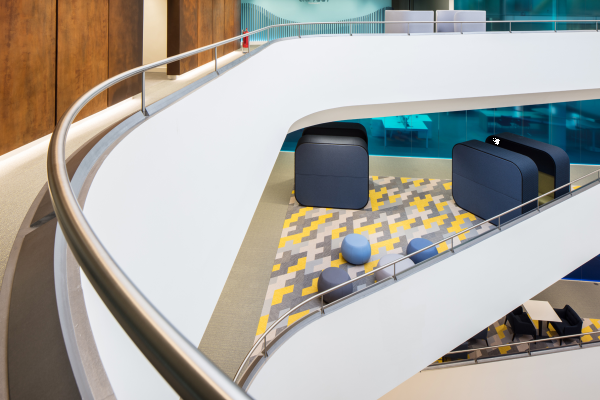 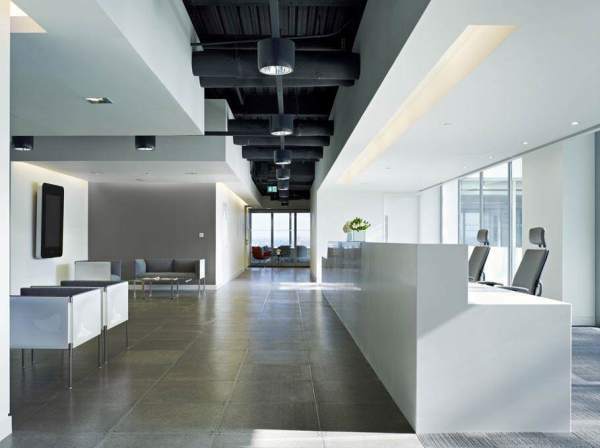 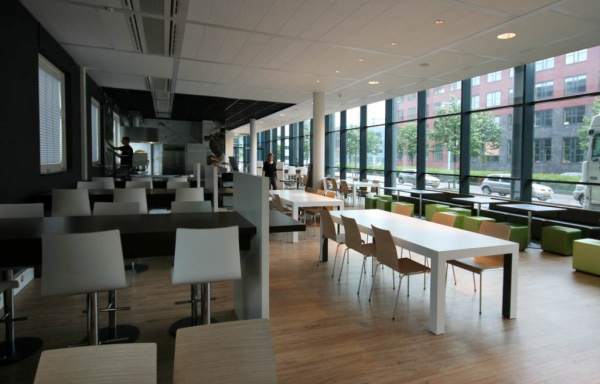 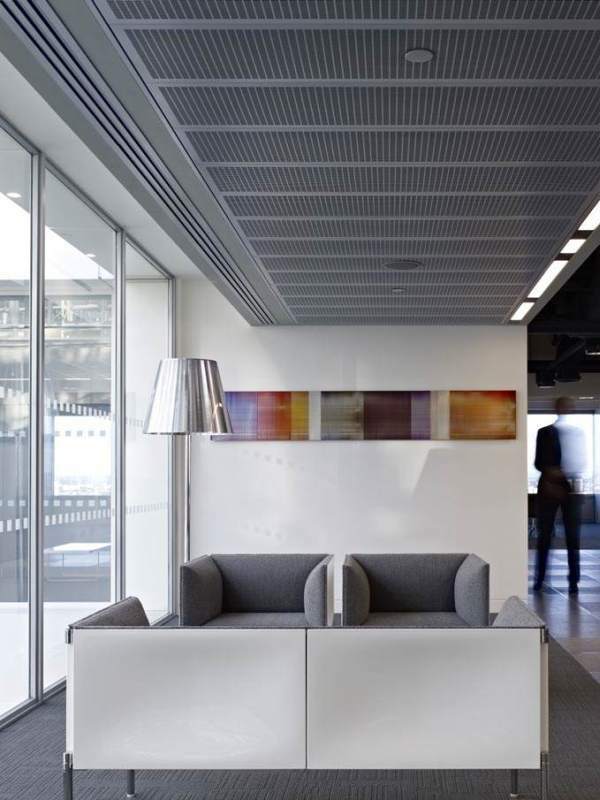 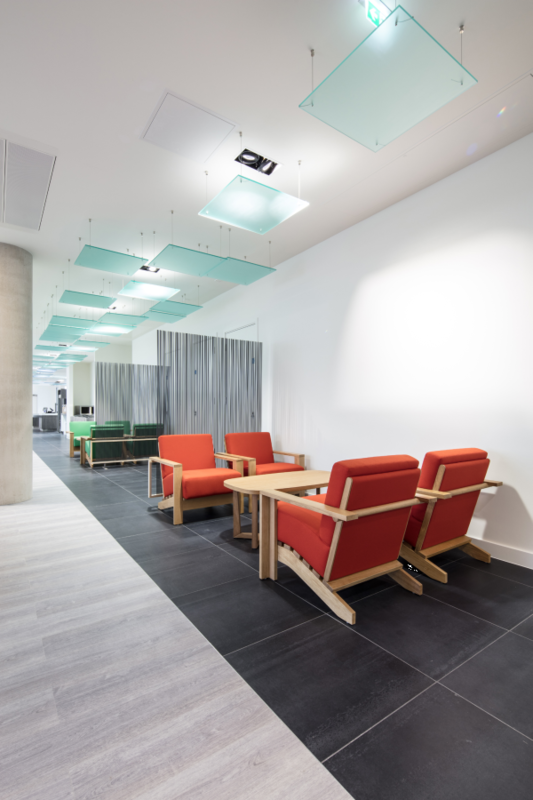 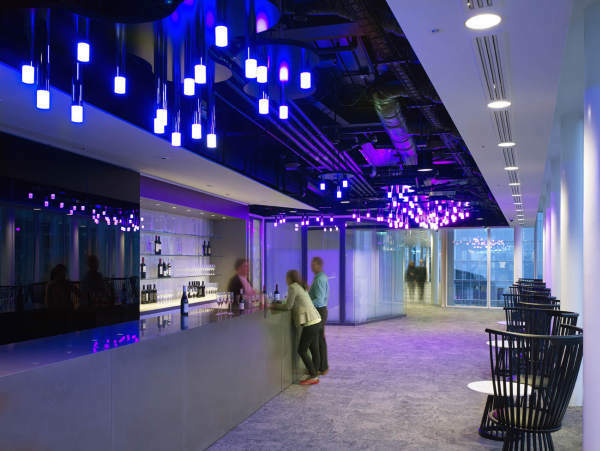 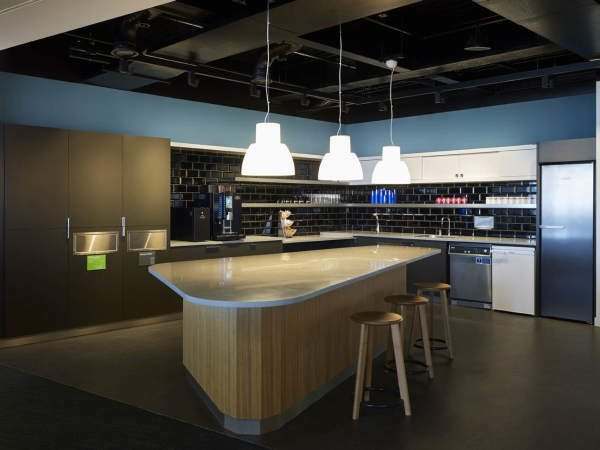 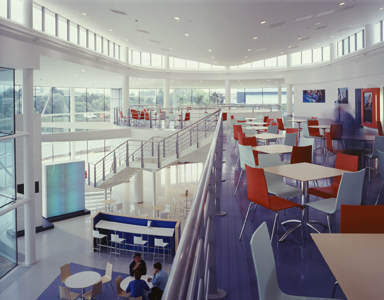 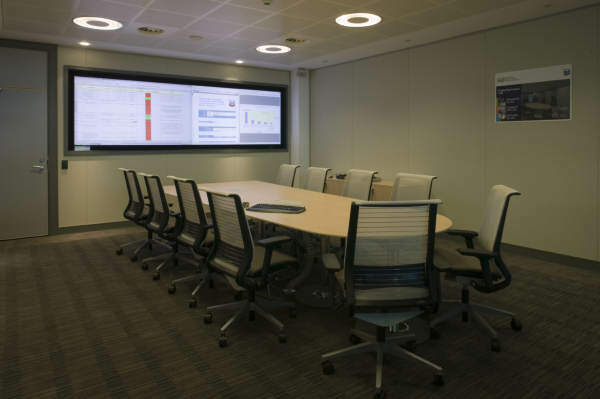 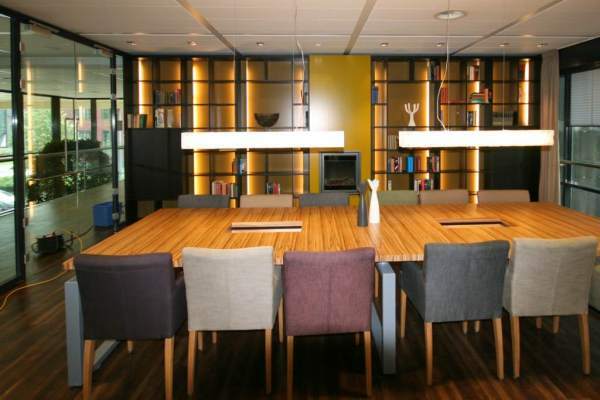 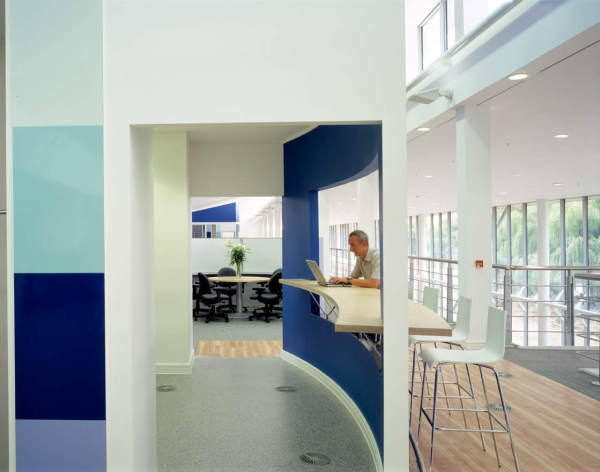 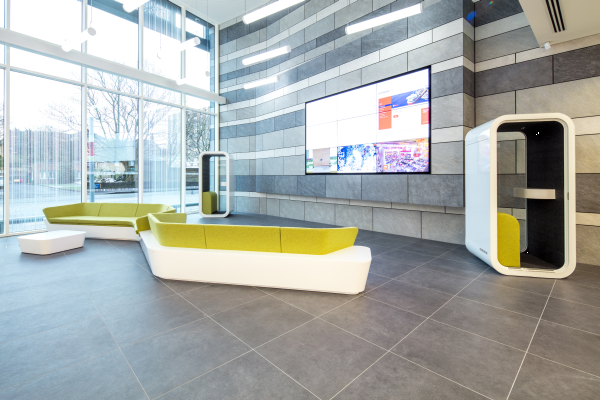 Whitestone are experts in the design and transition of the workplace. 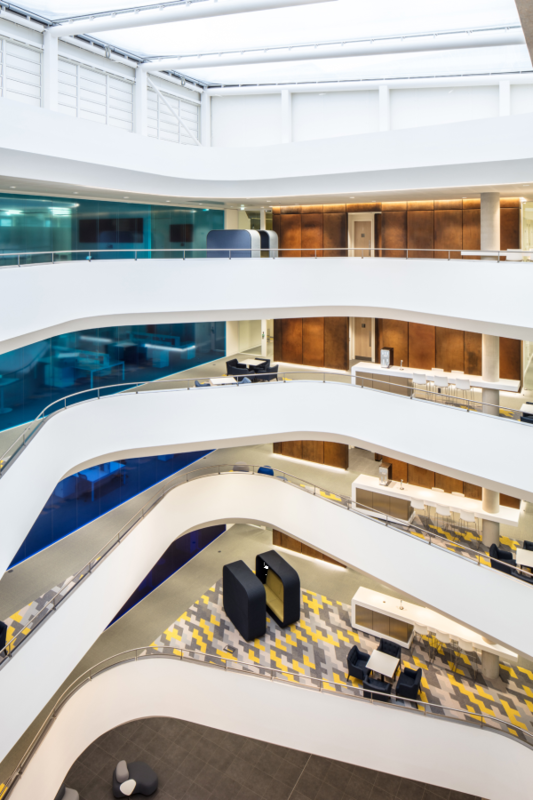 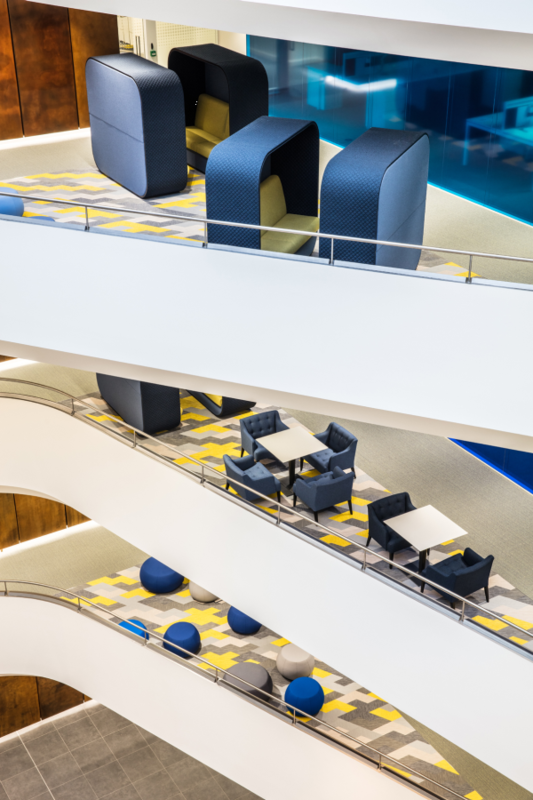 From concept design to spaceplanning, workplace consultancy to real estate strategy we work in close collaboration with the client, the architect and the construction team to offer specialist focus in these disciplines. 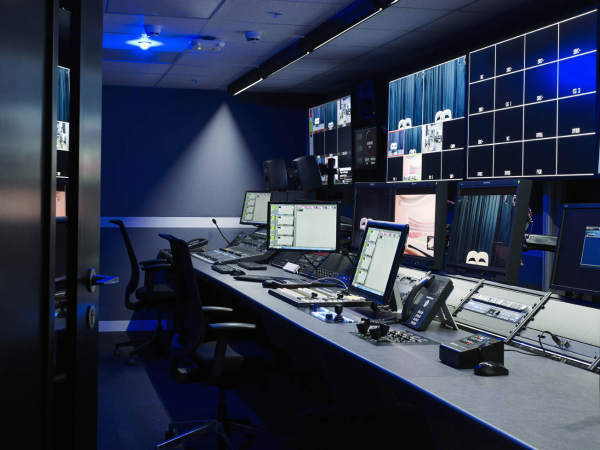 We have a core team of professionals and a network of trusted partners that enable us to flex resource and skillsets to fit the scale, complexity or timeframe that the project requires. 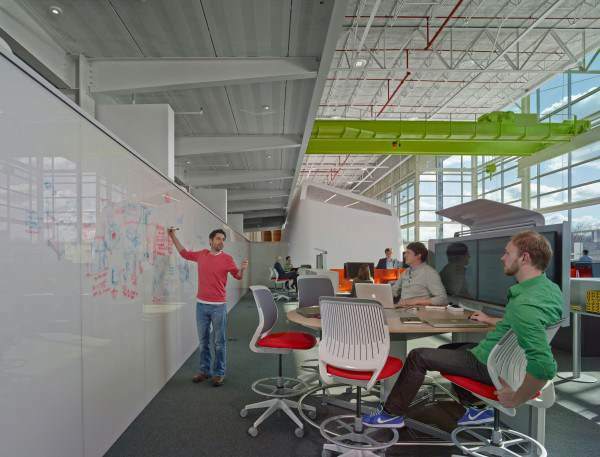 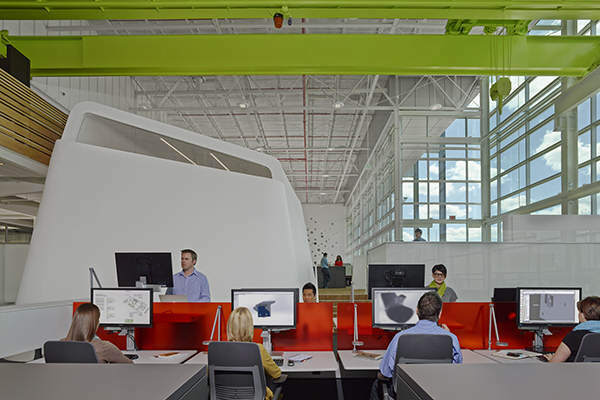 Our long and established relationship with Applied Research & Consulting (ARC) headquartered in Michigan involves Whitestone providing global design resource and developing concept design strategies for many of their workplace consultancy and change management projects for Fortune 500 firms. 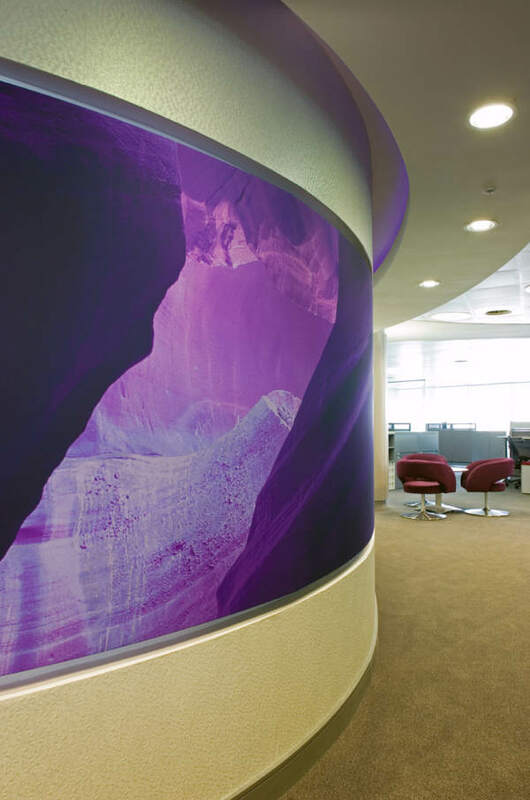 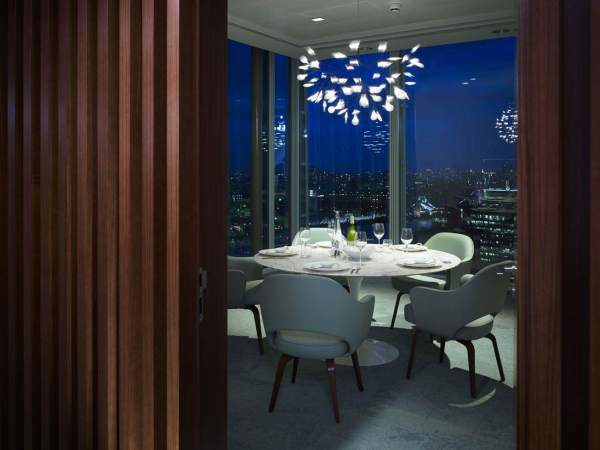 Cutting edge spatial and interior concepts based on carefully developed design principles which are developed through end user and project stakeholder engagement. 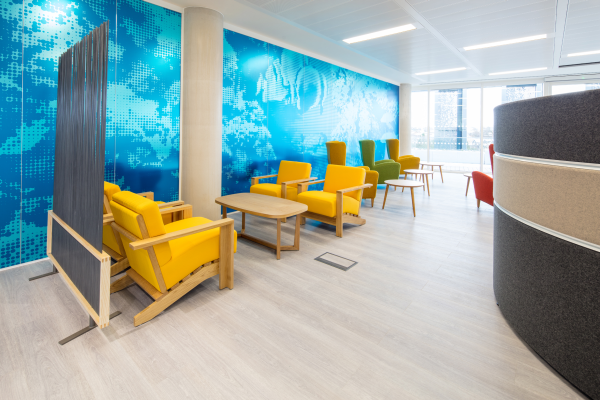 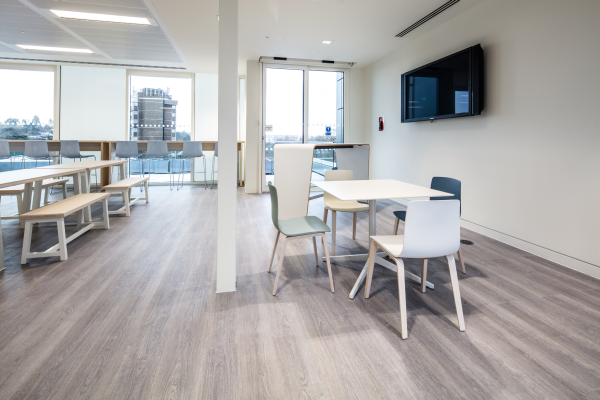 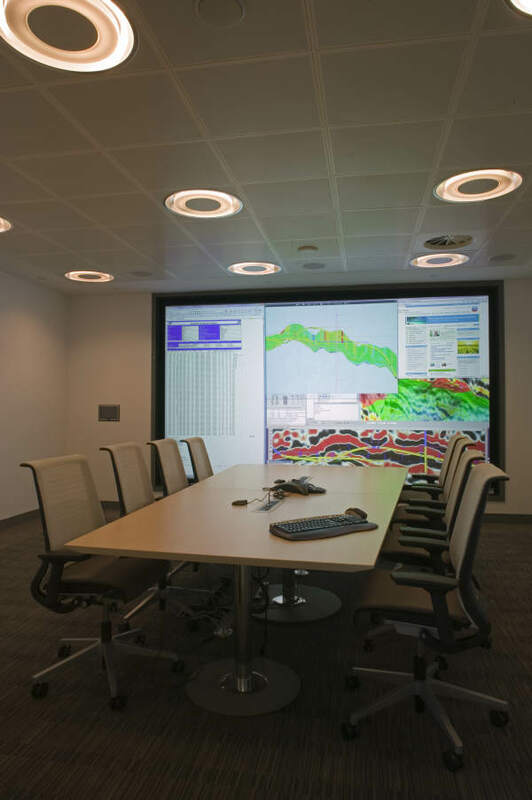 From ‘test-fit’ to fully developed installation layouts, we design some of the most progressive spatial layouts in the industry. 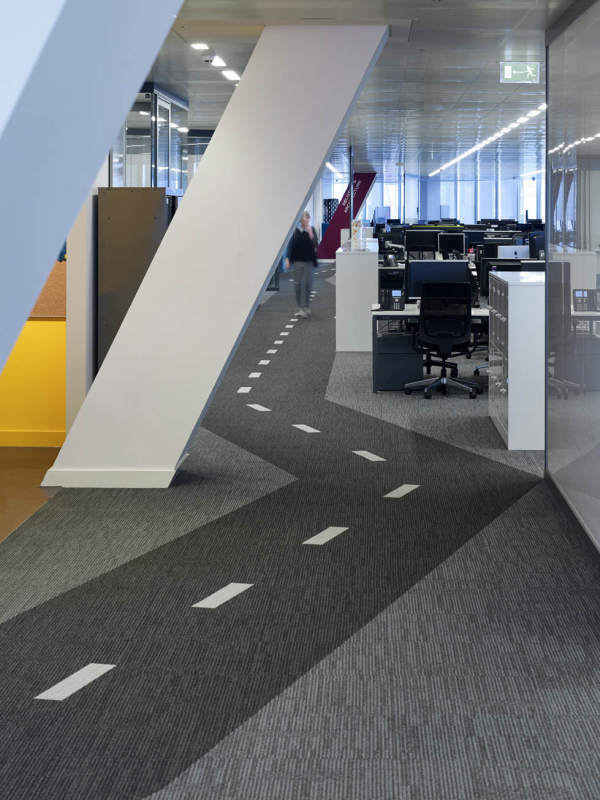 A user centred approach to understanding leadership objectives, current and future space needs, organisational culture and the critical path for change. 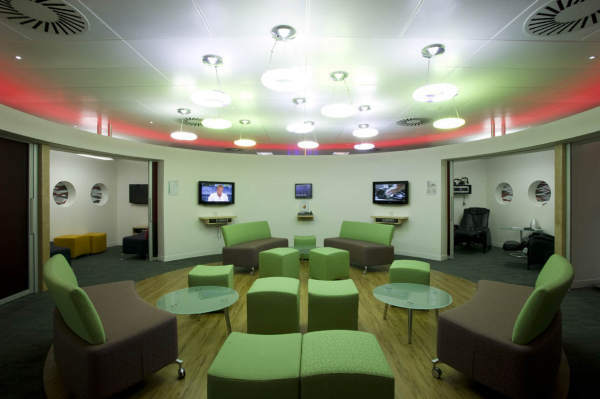 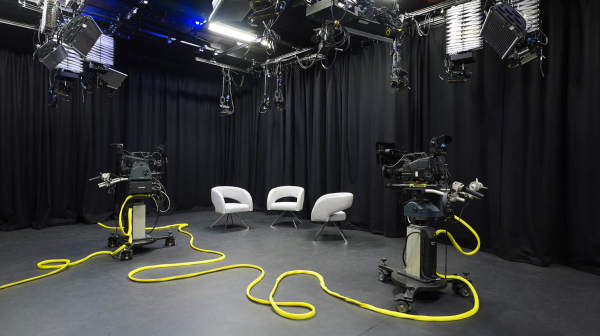 We can undertake studies to understand how space is currently being used. 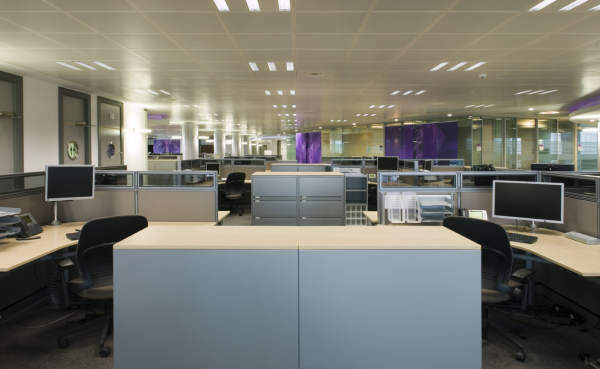 We find that the average business only uses 50-60% of their space at any one time, which can be a huge waste of real estate and rent. 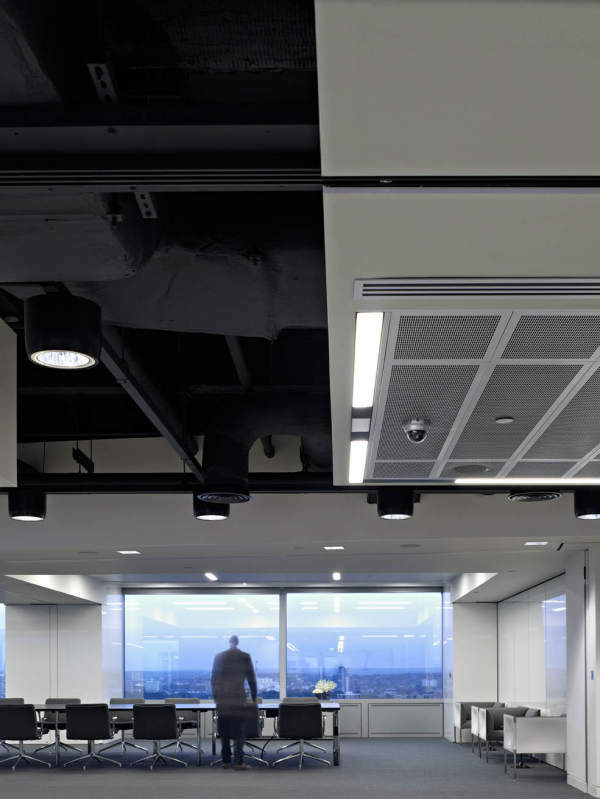 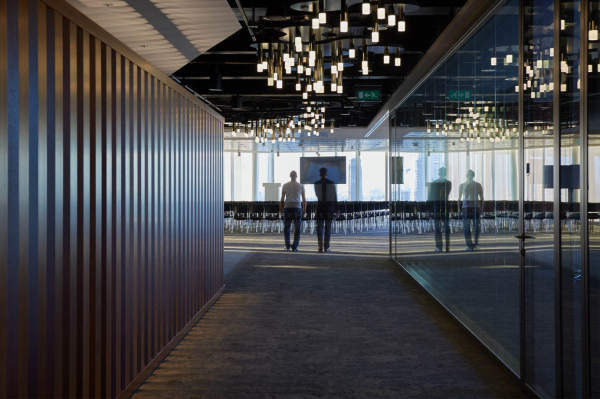 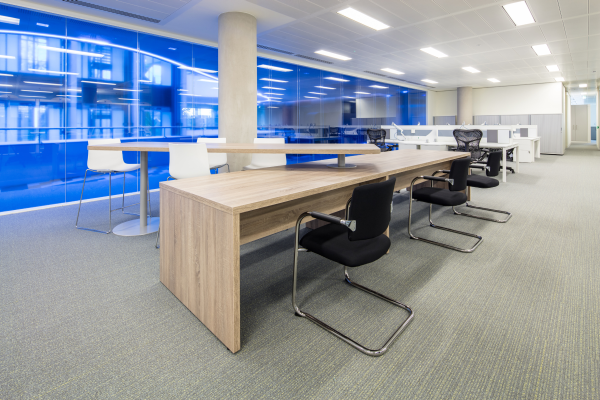 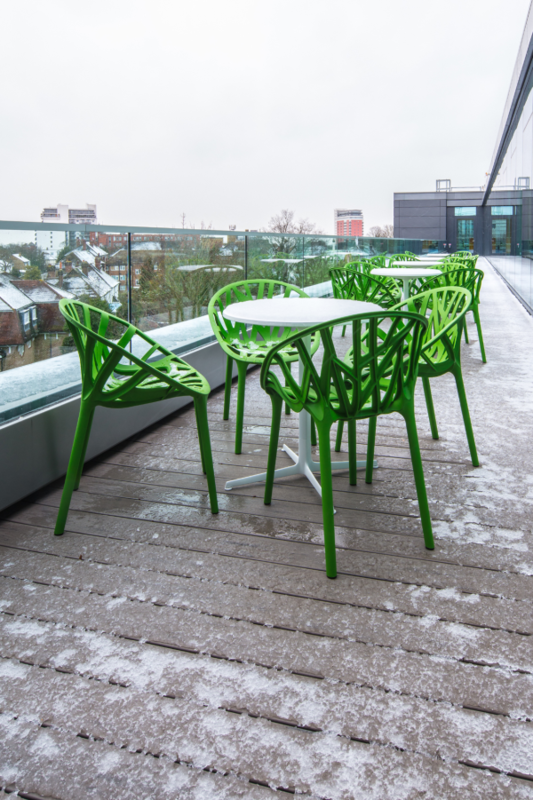 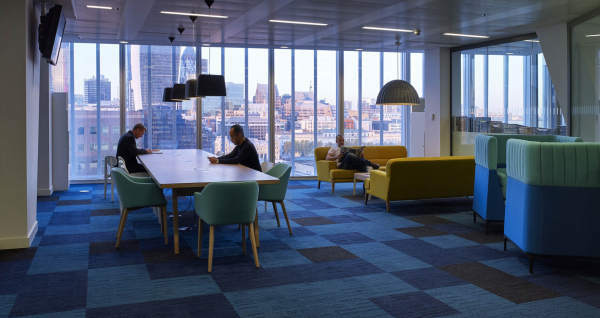 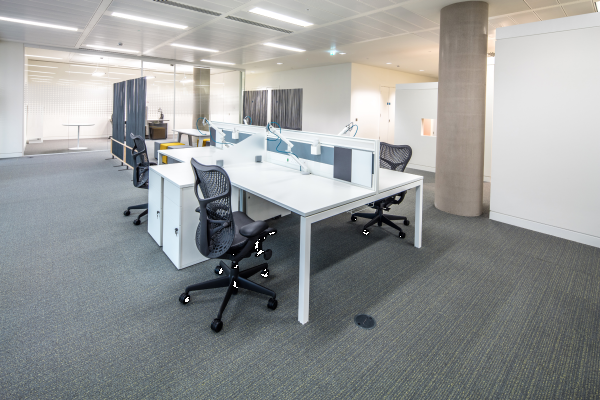 From multi-building consolidation to simply helping to sweat the existing asset we can help companies better understand their use of space and develop options for improving spatial efficiency. 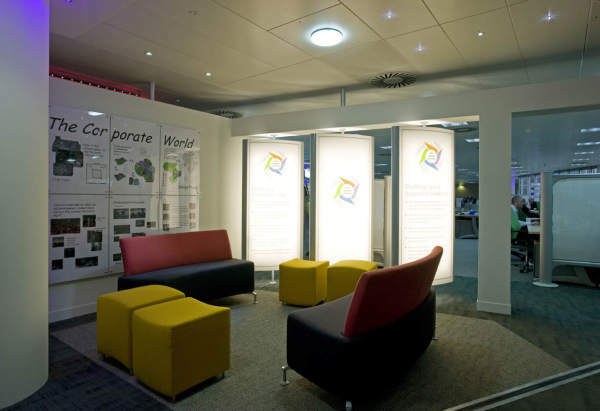 We produce 3D visuals in different styles to suit project needs. 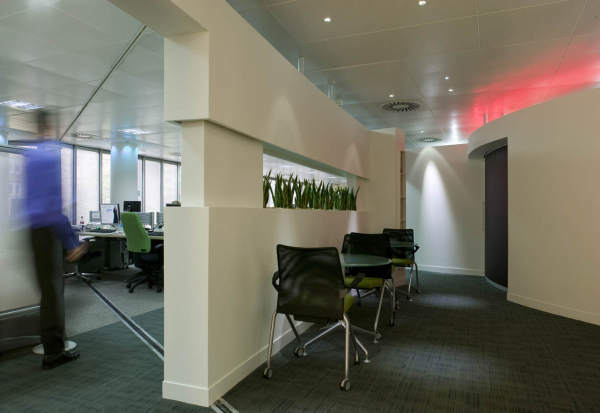 Sketchup allows us to quickly visualise the space and scale of different interior elements whilst 3D Studio Max generates photo realistic images to help clients understand how the finished scheme will look.